For the past few weeks, my Twitter stream—and yours too, probably—has lit up with tweets, links, and hashtags about content marketing. It seems to be the hot concept right now. 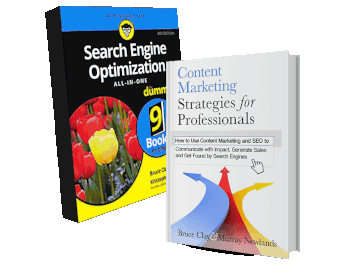 If you’re not doing content marketing, well, you’re just doing everything wrong, then. For so many people to be talking about the same thing, it surely must be a new concept, right? Why would anyone talk about something that’s been going on for more than half a century? Much like fashion, marketing tactics come and go in cycles, and right now, we’re in a content marketing cycle. Granted it may be slightly different than previous ones in that digital media has evolved to offer brands new ways to market their products and services. But the fact is, content marketing is not new. 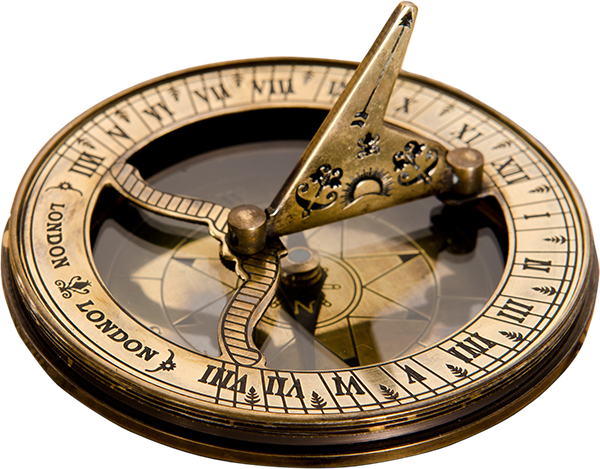 It’s a well-established marketing method that has been successful for decades upon decades. So yes, if you’re not doing it, you’re missing out. But the question isn’t are you doing it; it’s how are you doing it? One of my favorite content marketing methods is the branded cookbook. Maybe you’ve seen them in bookstores or online. 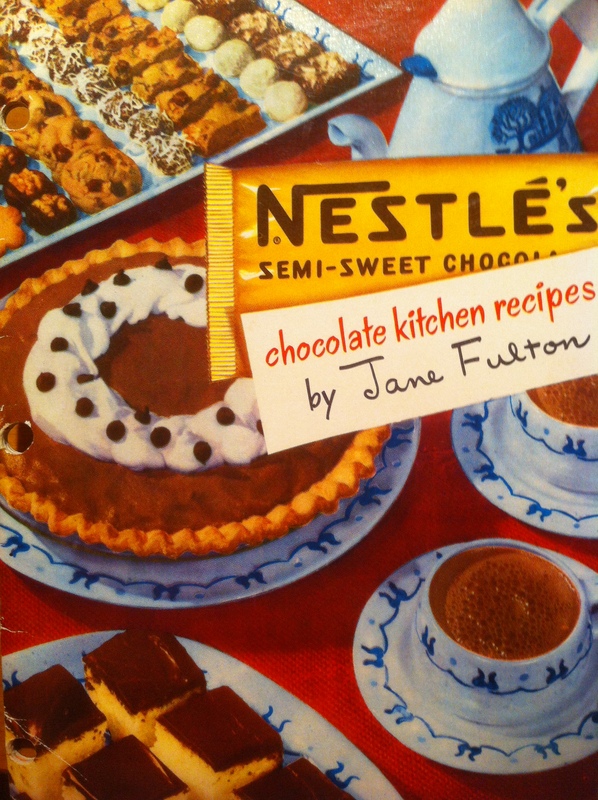 Nestlé has a chocolate cookbook. Kraft Foods has one for busy families. I’m sure you could find a ton of them. What you may not know is those brands have been publishing cookbooks since at least the 1950s. Companies used to give them away for free with the purchase of specific products, or by mail request. They were usually paperback, only around 30 pages or so, more like pamphlets than books, actually. Every recipe contained within used the brand’s products. 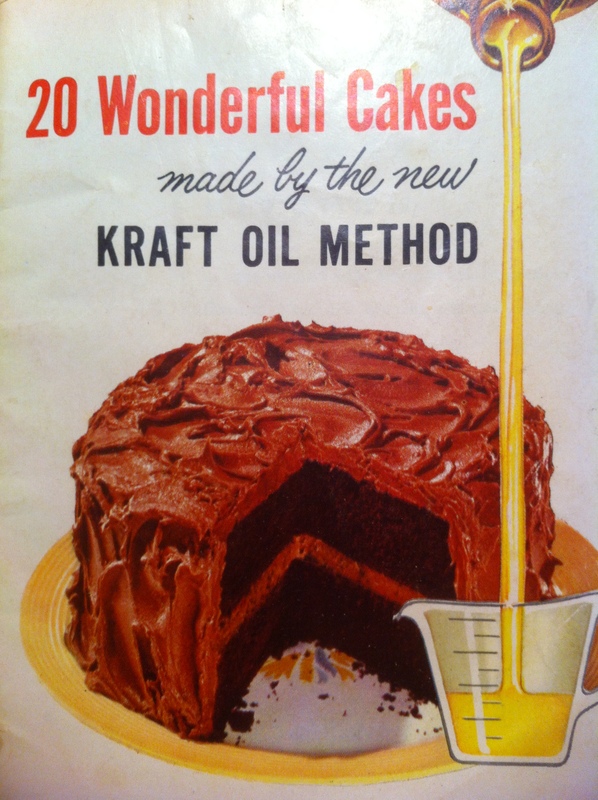 For example, a Kraft Oil cake cookbook published in 1955 lists recipes calling for not just Kraft Oil, but Philadelphia Cream Cheese, Kraft Marshmallows, Parkay Margarine, Kraft Caramels … the list goes on. Kraft successfully took what may seem to some like an outdated idea—a physical, paper, branded cookbook—and transformed it for the company’s current digital medium. Me, I still love the original paper cookbooks. You should read some of the introductions and how unabashedly aimed at homemakers they are—hilarious. 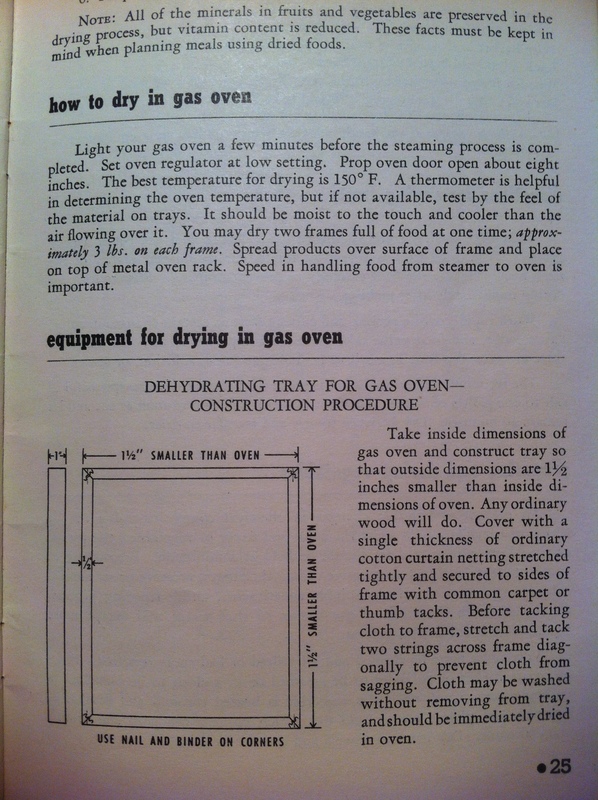 But the point is, this is pretty much the same information that was available in 1955. Kraft’s content marketing strategy evolved to accommodate the way people seek that information today. If you have a content marketing strategy that’s been working for you, it may not be completely necessary to throw it out and start from scratch to accommodate digital media. Don’t let yourself be misled by any content marketer who says you need to rebuild from the ground up. It may just be that you need to change your approach. Have you ever heard the story about how the Nestlé Toll House Cookie came to be? Well, even if you have, I’m going to tell it anyway because it’s a great story not only in baking, but also in marketing. It will also help me make a point, I promise, so bear with me. Of course, if you just don’t care where chocolate chip cookies came from because they’re delicious and that’s all that matters, go ahead and just skim the next few paragraphs. In 1930, Ruth Graves Wakefield and her husband bought a toll house in Whitman, Massachusetts. They turned it into a lodge called the Toll House Inn, serving Ruth’s home cooking and quickly famous desserts. One of her favorite recipes was for Butter Drop Do cookies, which called for baker’s chocolate. While preparing them one day, she discovered she was out of baker’s chocolate, but had a semi-sweet chocolate bar, which she had received from Andrew Nestlé, who owned a chocolate company. Ruth chopped the chocolate bar into small pieces, and added them to her cookie dough, expecting the chocolate to melt during baking. It didn’t. Despite this “mistake,” the cookies were a hit with the inn’s guests. Word got around, the recipe was published in a few newspapers, and sales of Nestlé’s semi-sweet chocolate bar soared. 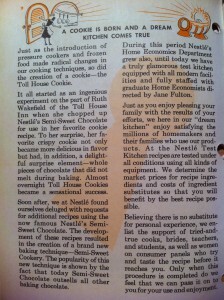 Nestlé, being a savvy businessman, took note of the jump and tracked its origin to Ruth and her cookies. The two struck a deal whereby Nestlé would be allowed to print Ruth’s Toll House Cookie recipe on every chocolate bar wrapper, and Ruth would receive a lifetime supply of the chocolate. Nestlé began scoring the chocolate bar to make it easier to cut for cookie dough, then eventually went a step further and began producing semi-sweet morsels. Today, that same recipe is printed on every bag of Nestlé semi-sweet morsels, and the chocolate chip cookie is one of the most popular treats in the United States. So what the heck does this have to do with content marketing? Everything. 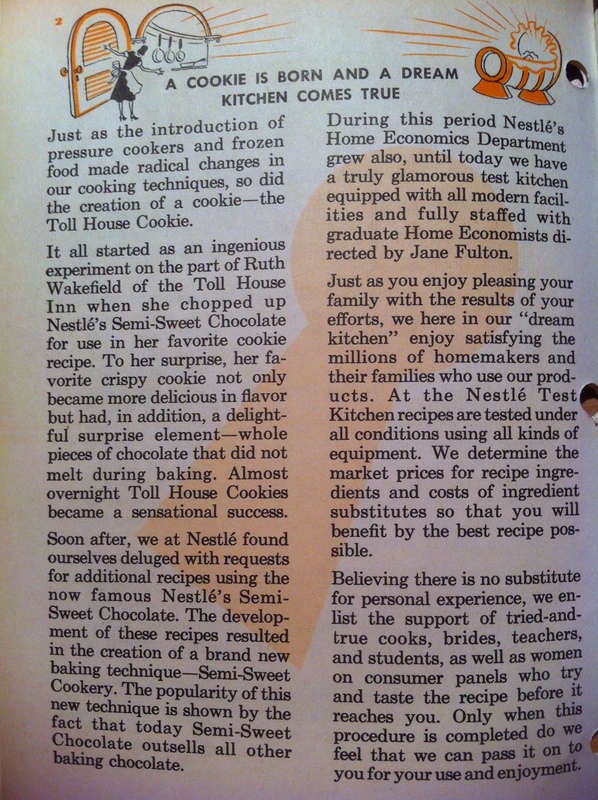 Nestlé’s chocolate bar sales had already spiked with the popularity and distribution of Ruth’s cookie recipe. Imagine what happened to those sales when the recipe was readily available right on the wrapper. But let’s get back to those branded cookbooks. 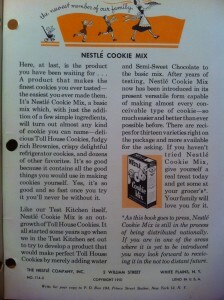 About 20 years after the creation of the Toll House Cookie, Nestlé, like Kraft, distributed short, paperback cookbooks. 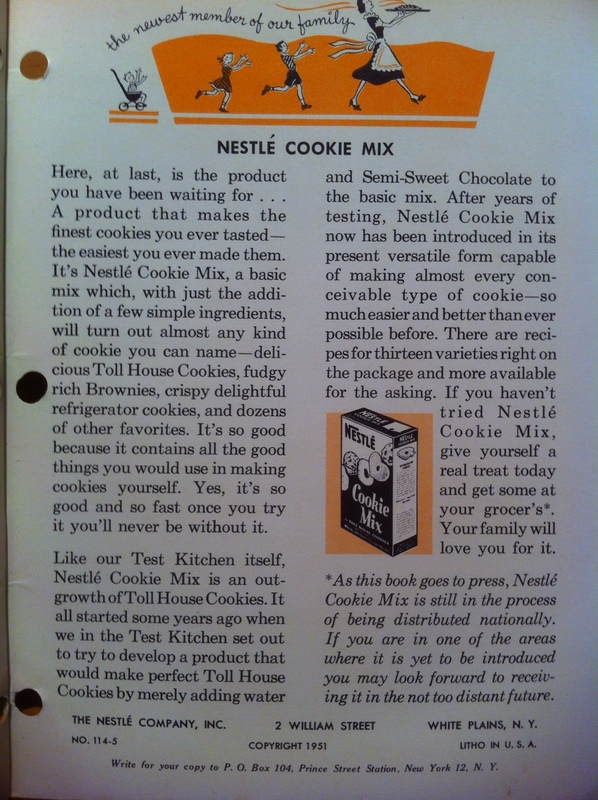 One of those cookbooks in particular, published in 1951, contains the story of how the Toll House Cookie came to be, and an ad for one of Nestlé’s (at the time) newest products—Nestlé Cookie Mix. Oh yeah, and in between those things are a bunch of recipes, all of which call for Nestlé semi-sweet morsels. The popularity of this new technique is shown by the fact that today Semi-Sweet Chocolate outsells all other baking chocolate. What it all boils down to is this: By paying attention to what one woman in Whitman, Mass., did with one of its products, Nestlé capitalized on it by eventually creating a new product and a new cooking technique, which became the basis for these branded cookbooks (among other things). This not only served to provide consumers with free recipes, but also educated them about the brand, its history, and new products becoming available. 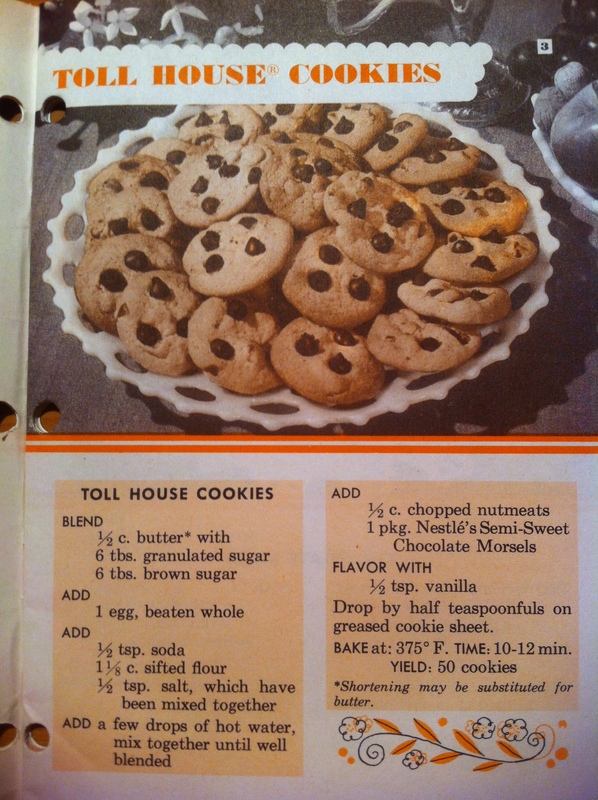 A simple ad for the new cookie mix, or any of the other Nestlé products, might have provided some return. But by combining all those things into a package that also offered the customer something of value, Nestlé further positioned itself as the primary provider of the main ingredient in an entire branch of baking. That is some serious content marketing right there. You’ve heard that knowing your audience is important in content marketing. That’s something to be considered before you produce your content. I’m saying take it a step further and pay attention to what your audience does with what you produce. When you offer a product or service, it’s with a specific goal in mind. But what else are your customers doing with it? Have any of them found new ways to use your product, or apply the information you provide? Rather than see it as a form of competition or infringement of your original idea, embrace it. Find a way to expand on it. Use it to improve what you started with, and offer something even better to your audience. And don’t forget to give credit where credit is due. Taking something and not giving proper attribution is the fastest way to alienate first one customer, and then a bunch of other customers and potential customers who all have access to social media. Maintain a collaborative spirit with your content marketing, and you’ll go farther than you might have on your own. Content marketing fails without relevance. 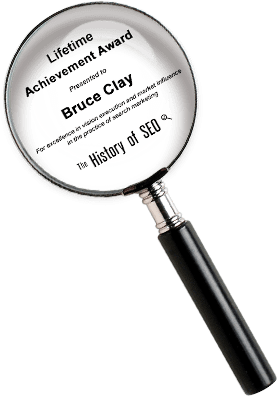 It kind of goes back to knowing your audience, and it’s definitely a consideration in organic SEO ranking. When you produce content to market your product or service, relevance will help it rank and be seen. But more than relevance to the medium in which it appears, making your content relevant to your audience is what will get it shared, used, and remembered. War-Time conditions have brought about a method of food distribution which is for everyone. 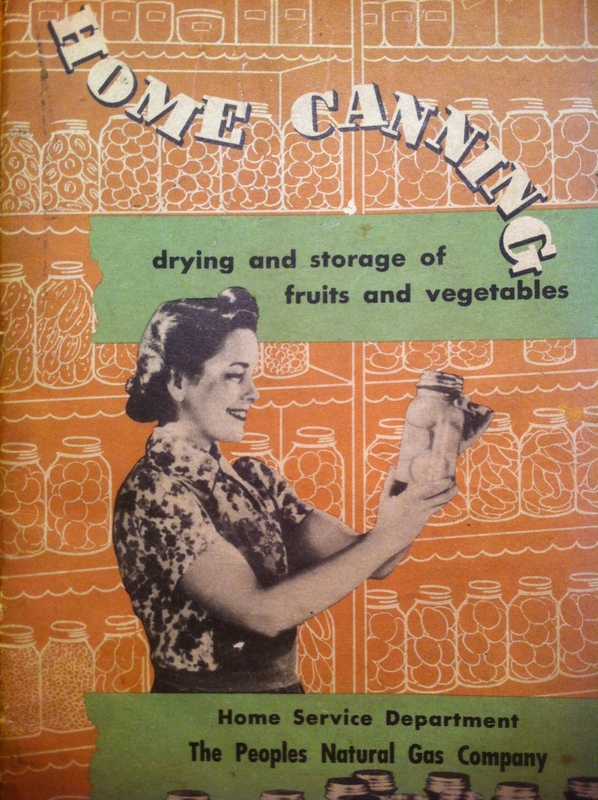 You as a homemaker will want to supply your family with those foods of greater nutritional value by Canning and Drying in your Gas Oven those foods grown in your own Victory Garden. It is your patriotic duty to produce and preserve your own food supply for the year. Wow. They’re not just talking about a hobby, or canning preserves to sell at the local farmer’s market. When was the last time, if ever, you thought of how you feed your family—or do anything else, for that matter—being your “patriotic duty”? Reading this now, it may seem a bit extreme. Canning food as patriotic duty? Really? But you must remember that at the time it was written, Americans took the war effort very seriously. Women stopped wearing nylons so the material could be used to produce parachutes and other supplies for the military. Items like meat, butter, and sugar were rationed at home to provide enough for deployed troops. And yes, Victory Gardens became common in many back yards and neighborhoods. The Peoples Gas Company took that patriotic sentiment and put it to work in its content marketing. The booklet provides instructions for canning and preserving that probably don’t vary widely from other methods. 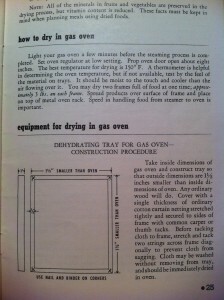 But some of the instructions focus on using a gas oven for food preservation. They took something millions of Americans were doing anyway, and inserted into the process an item that relied on their product. Then they spoke to American homemakers’ desires to do right by their country and families by writing not just relevant, but evocative copy. Brilliant. What kind of copy are you using in your content marketing? Does it just skim the surface, or are you finding ways to make it more deeply relevant to your audience, and their lives? Will your content be quickly forgotten, or set aside to become a trusted reference because it truly speaks to those who see it? So no, content marketing is not new. It’s definitely different, and fifty years from now will probably be different again. 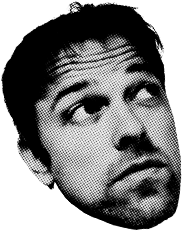 But before you get caught up in the hype, and start trying to reinvent the wheel, take a good look at what you’re already doing, and consider whether you can just be doing it better. It may not be your patriotic duty, but it is your duty to your customers, and to your business. VERY interesting! As a content marketer, I never really thought of cookbooks this way. Thanks for sharing! Thanks, Lauren! And you’re absolutely right. In addition to those catchy titles, I think food is usually a good bet for getting people’s attention as well! Great post, Michelle. Interesting take on it. I have said for several years that Food Network has for many years been doing great content marketing, before anyone called it that. Especially with Rachael Ray. I think you have a good point. A lot of companies want their products to be judged on their own merits. While there’s nothing really wrong with that, I agree that they’re missing out on great content marketing opportunities. Thanks again, and happy cookbook collecting! this article is awesome. I am an avid collector of cookbooks as well. I especially love the old musty ones :). Being a content marketer for the past four years, I am aware of the opportunities that many companies overlook, especially food companies. I have many old advertising cookbooks that would still be considered relevant content today. Most of the newer food companies, especially in the specialty food segment, seem to dismiss the value of good content. It’s as if they are saying “here’s the product, just buy it and figure out what to do with it on your own”. The good companies go overboard with the content so the consumer has no choice but to consume! When it comes to eCommerce site user generated content can also be utilized. I have one doubt here is good to have option for users to give their reviews on every page on services like shopping sites have user review section on every product page. Thanks so much, Zeph! I’m glad you enjoyed it, and I hope you find it helpful. Now I have to go back and dig out all the marketing stuff that my Grandma kept in her garage! TL:DR seems to be that #RCS has been going on since the beginning of time, so us online folks better get on the bandwagon, or get left in the dust.